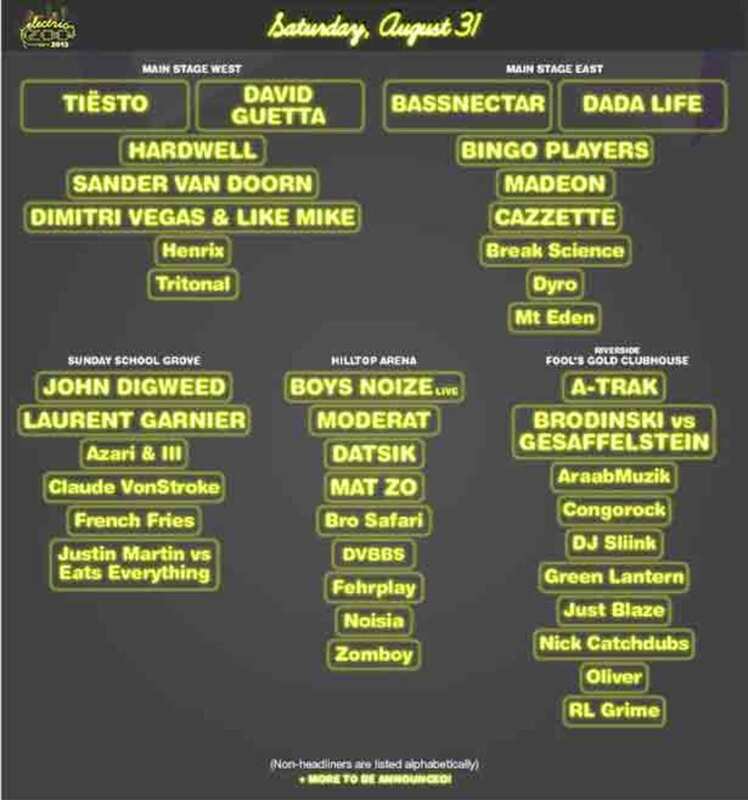 After leaking two previous phases of artists and goodies over these past few months, Electric Zoo has finally announced their Phase III of Artist Headliners and released Single Day Tickets for those of you who can&apos;t attend all weekend, but don&apos;t want to miss out on the festivities. 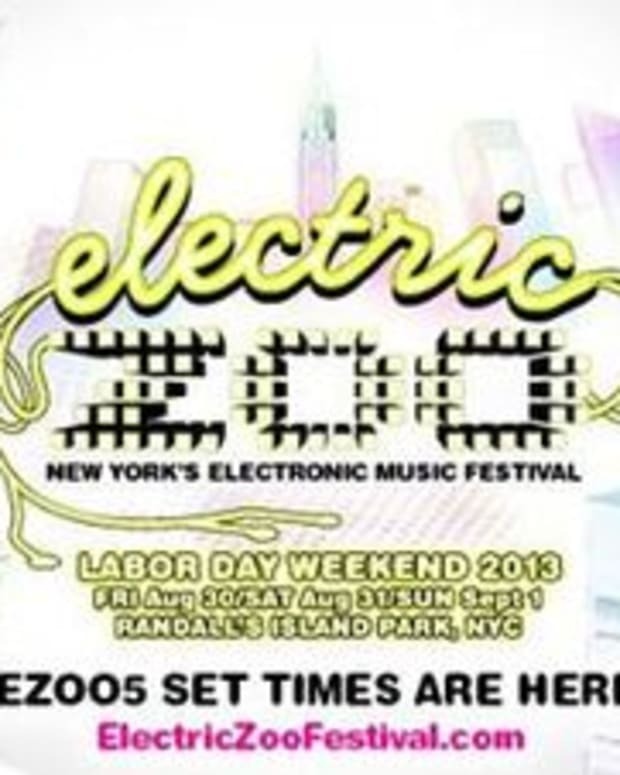 Entering its 5th Anniversary and celebrating at the beautiful Randall&apos;s Island Park over Labor Day Weekend (August 30, 31, and September 1), this summer music festival has proven worthy of traveling distances for - whether you live on the West Coast or reside on the East Coast, you&apos;ll want to make sure you coast over here. 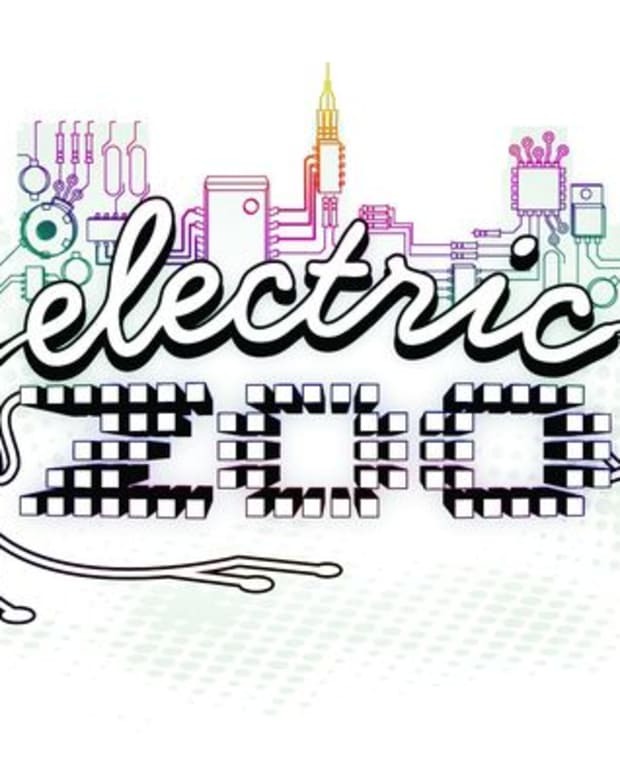 This is one of EDM Cultures best! 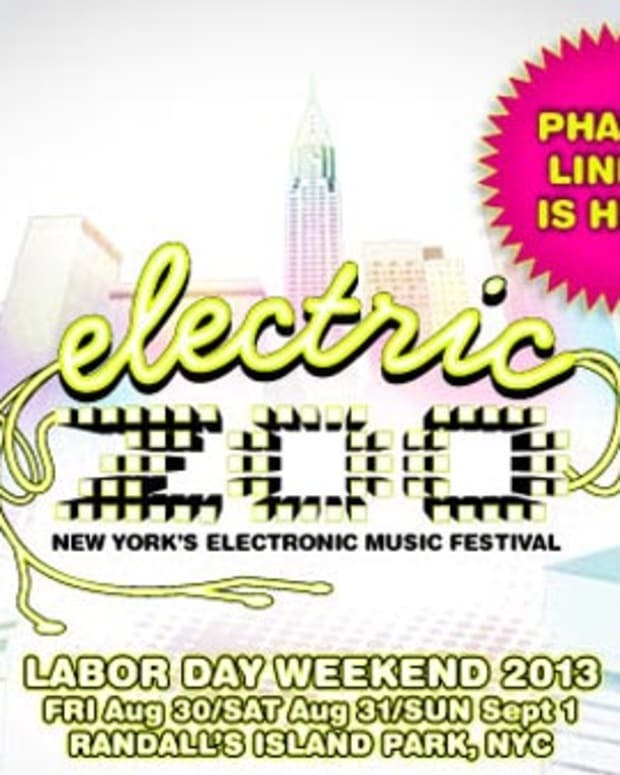 So with 5 years under the Electric Zoo belt I give you Phase III and its five main stages now complete!